November 29, 2017, 7:00 P.M.
35mm print provided courtesy of Svenska Filminstitutet / Swedish Film Institute. This was famed Swedish director Ingmar Bergman's first English-language film, the story of a contented young wife and mother whose marriage is disrupted by an inexplicable attraction. 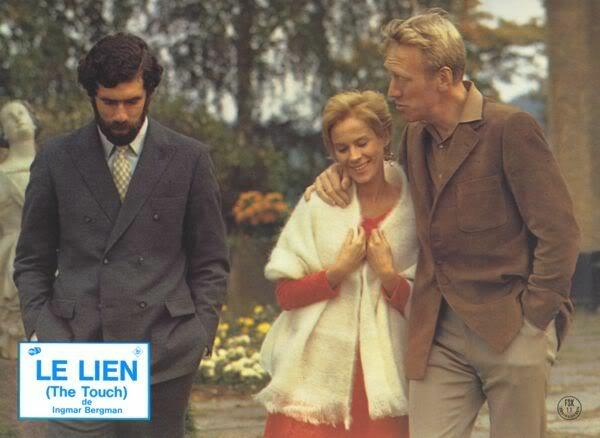 Bergman regular Bibi Andersson plays Karin Vergerus, who is married to a prominent but stodgy surgeon, Andreas (Max Von Sydow, another of Bergman's regular troupe). They live in a small town, and their marriage is peaceful but unexciting. 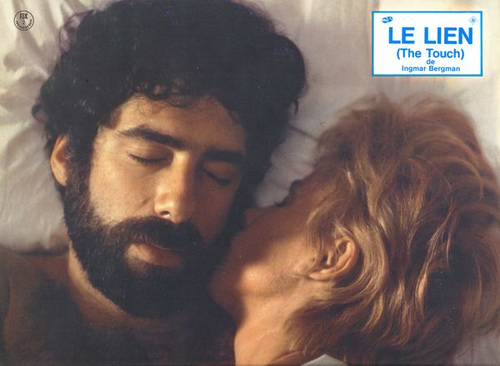 Enter an itinerant American Jewish archaeologist, David Kovac (Elliott Gould). David's freedom to travel and live life fully is intoxicating to Karin, who yearns for adventure. But Karin still loves her husband and her family, and she ends up feeling torn between conflicting desires. 35mm print provided couresty of Svenska Filminstitutet/Swedish Film Institute. Rated R. Running time: 115 minutes. In English and Swedish, with English subtitles.